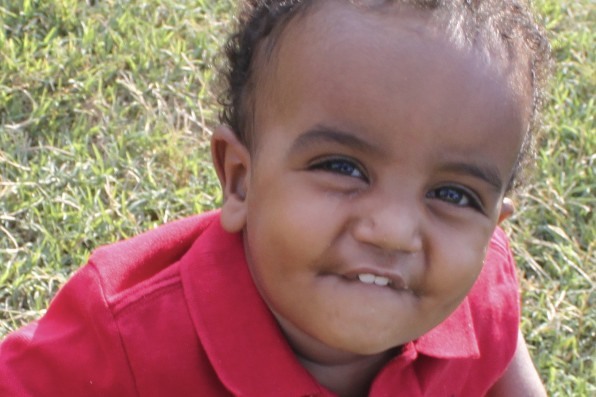 Leaving It All On The Field: Adoption Update - Caleb Home 6 Months! Adoption Update - Caleb Home 6 Months! 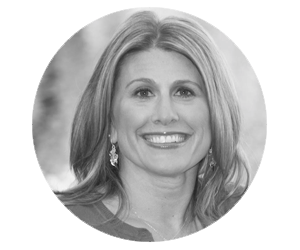 It is difficult to put words to exactly all that our family has gone through in the past six months ...both amazing and challenging. Even though the time has passed quickly, our trip to Ethiopia feels so far away. I think the biggest milestone is that we have reached the point where we can no longer remember life without Caleb. It seems that with the addition of each new little person there is a similar progression...from shock...to searching for the new normal to...normal. We are there. Caleb is doing well. I could go into elaborate detail about the ups and downs of adopting a child...the many joys and trials that occur in those exhausting first few months. But in the interest of avoiding a four page post or sharing too much...he is doing beautifully. He was not extremely malnourished when we got him, and so physically, he is very close to a typical track. He's gained a good bit of weight and height. He is babbling like crazy, but we don't have any real words quite yet. He started walking shortly after his first birthday...he had a couple wobbly days and then took off...and now we can hardly keep up with him. I would say that any issues we have had have been more emotional in nature. We have had to re-parent through many of the stages you would have expected a nine month old to have already gone through...but he hadn't. (This is quite typical for kids who have spent time in an orphanage.) We made a significant effort to "cocoon" as much as possible early on (as much as was possible for a family with three other busy kids) and we were extremely careful for the first few months about his attachment process...not allowing anyone but the two of us to hold, feed, change, baby-sit or put him the bed. * He has grown more comfortable and content with each passing week. Occasionally, we see the fear creep back...but at this point, those episodes are growing fewer and fewer. Because he is at the age where separation anxiety can appear...sometimes it is difficult to discern what issues are part of his past and what are typical of any child his age. It is amazing, as we look back on the journey, to consider how far we have all come. 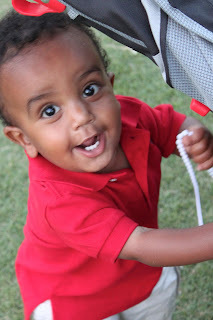 This precious little Ethiopian face is so much ours that we can't even imagine life without him. When we first met him, he didn't cry. He had one single tear that would roll down his cheek when he was afraid. He was shut down. Now...his laugh is infectious. He loves to wrestle. 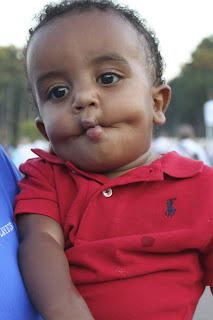 He can make a fish face. He loves cheese. He is happiest when all of the kids are home and our house is loud and crazy. He has quite a temper. He is a climber. He sleeps well at night, but is still not the best napper. He loves music and dancing. He loves balls and cars...and he has no problem voicing his emotions. For so long, we clung to his picture...we loved him, but we did not know him. Now, he is here and he is full of life and love - and I spend my days learning about him, attempting to know him as only a mother can. I am constantly kissing his sweet face...which has grown from thin and fearful to chubby and cheerful. Our other kids adore their baby brother and it is beautiful to watch them with him. They have no idea that not all families look like this and their complete and utter devotion is priceless. We could learn so much from the way kids love...completely...without reservation. Thank you again to everyone for their faithful prayer throughout this entire process. We are overwhelmed by what God has done...not just for Caleb...but for all of us. We love you Caleb!!! Tiff...just read the update about the letter...wow! What an amazing "crumb" to have...we, too, pray that Caleb is able to meet his "biological" Mom one day! However, he's so blessed with the Mommy he has now!